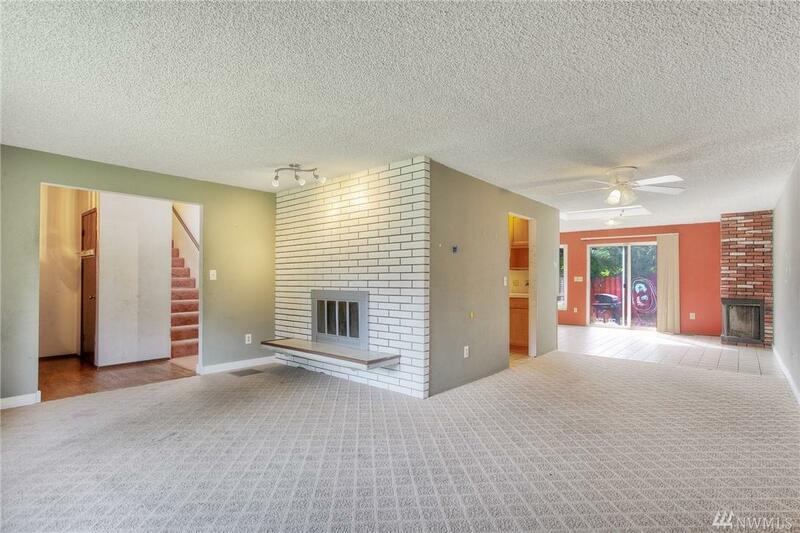 Lovely tri-level UP home in need of cosmetic touches. 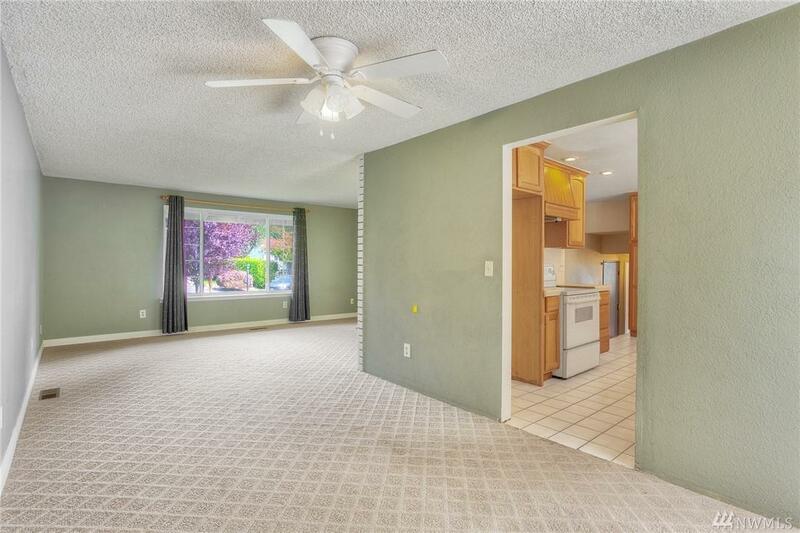 Family room, HUGE ktchn for entertaining & rec room w/2nd sliding door to backyard. 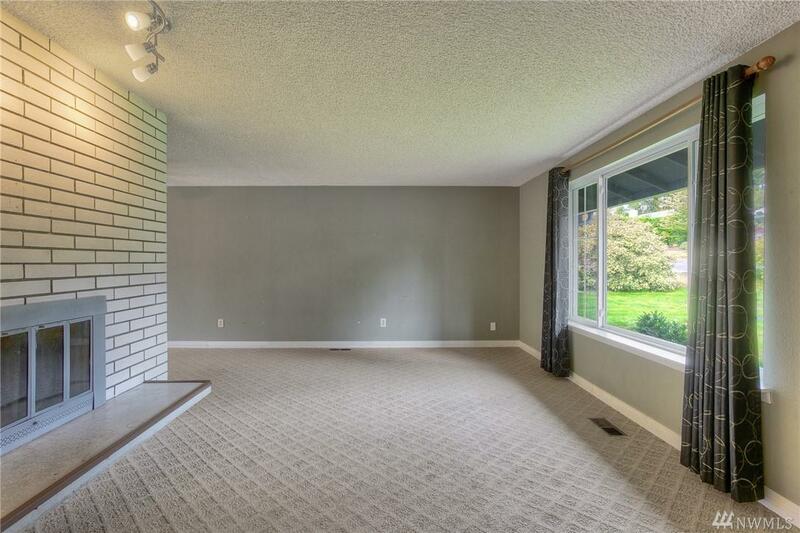 Cozy wood fireplace in dining room & living room for added heat in the winter time. The wrap-around kitchen has end-less cabinet space & built in shelving w/additional counter space. Charming bay window in dining room. Master BR w/private bath & 3 addtl bedrooms upstairs. 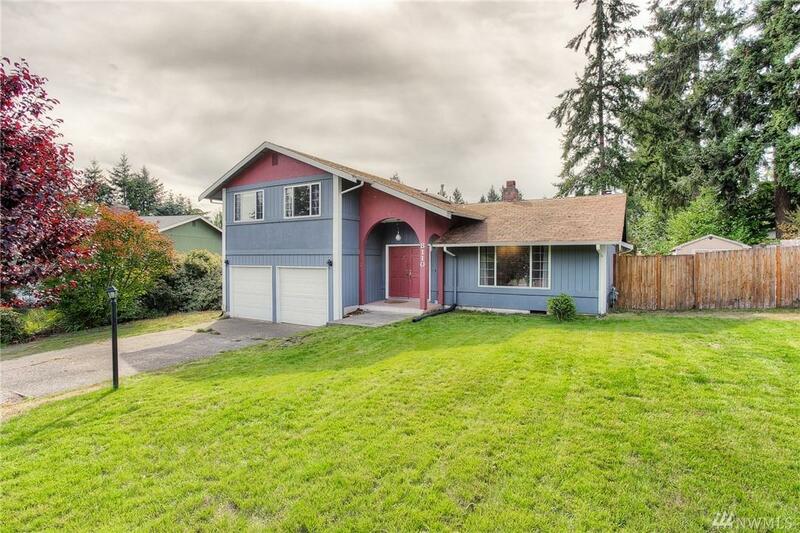 Enjoy the spacious yard w/shed.Complete w/an over-sized 2 car garage. SO MUCH POTENTIAL!